The Snowman Interactive Storybook was a port of an old Millennium title done by Creature Labs in 2000. The lead programmer was Keith Hook, while Gill Collins was responsible for image conversion. 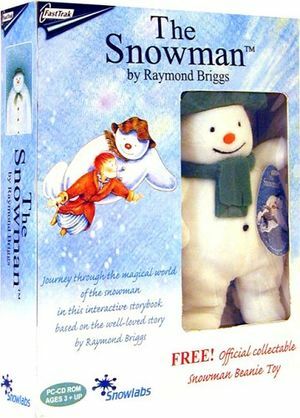 Buy the Snowman Interactive Storybook at Amazon: with toy (currently unavailable) or without toy (available). This page was last modified on 2 April 2006, at 20:32.